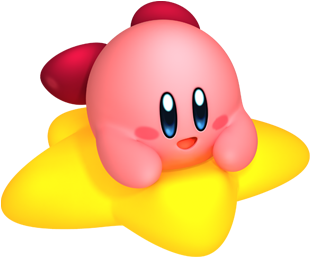 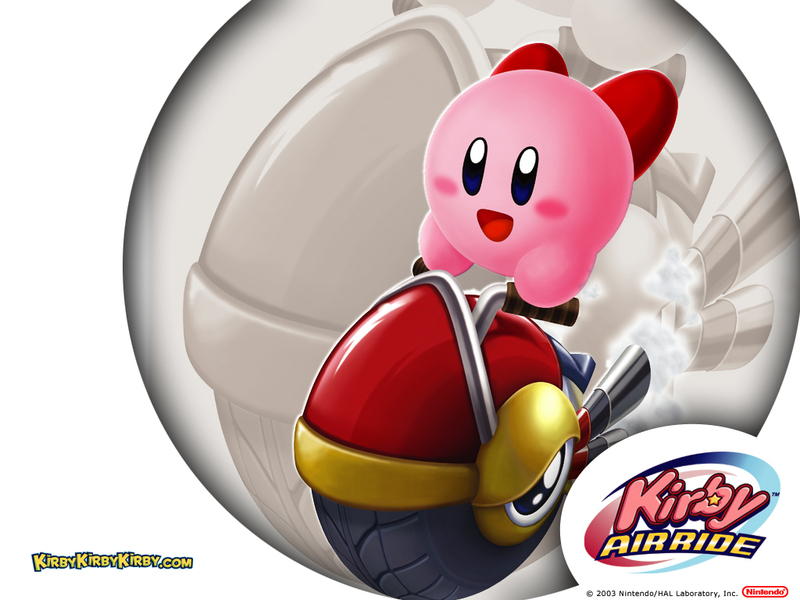 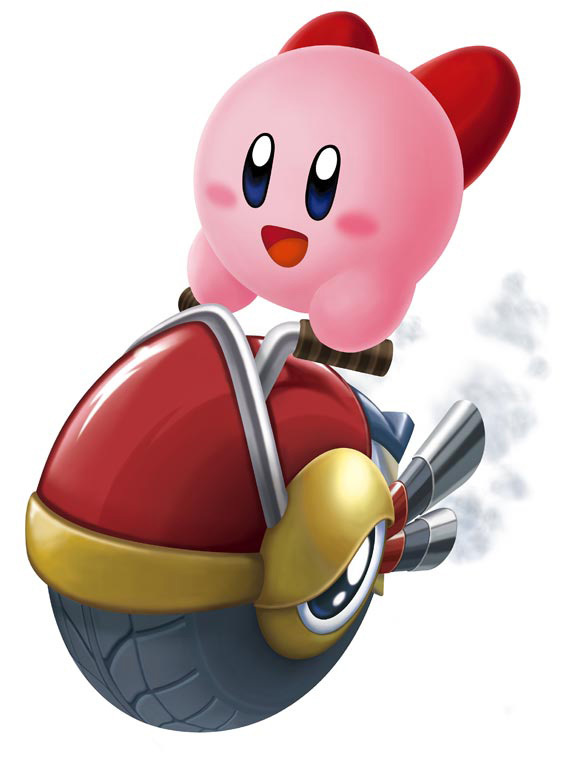 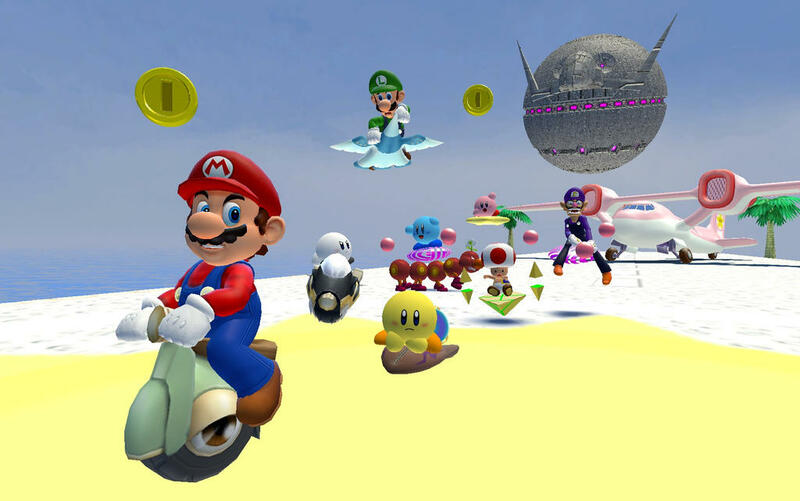 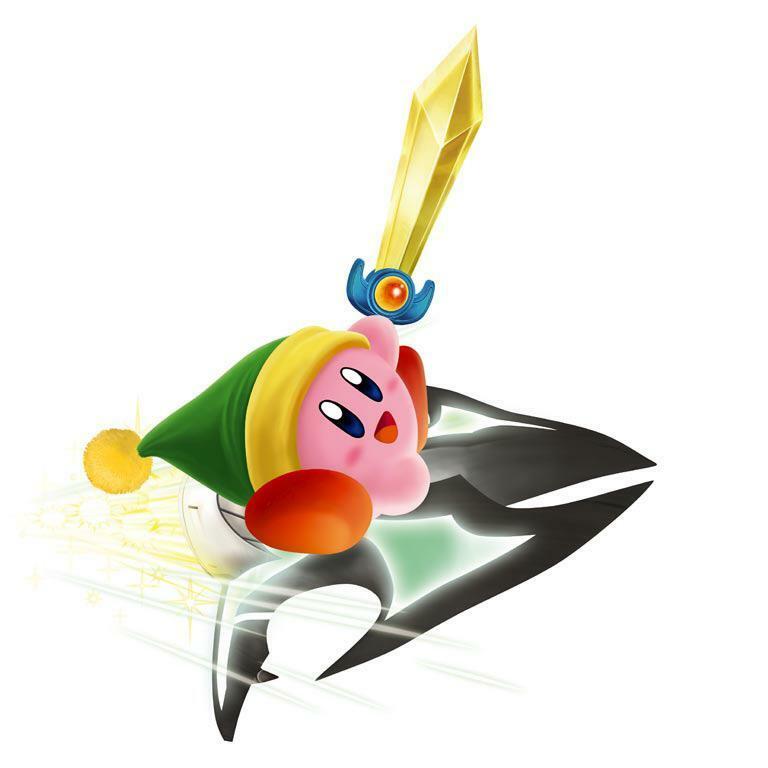 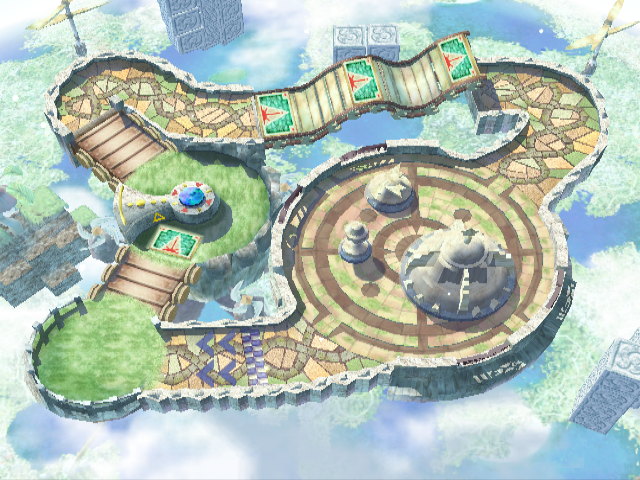 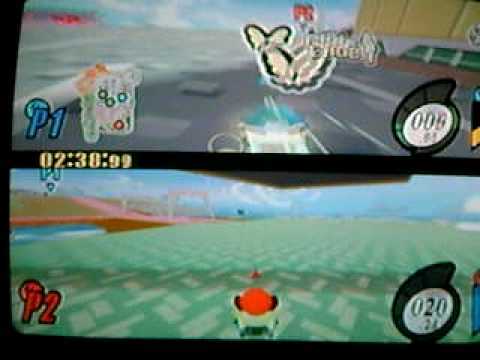 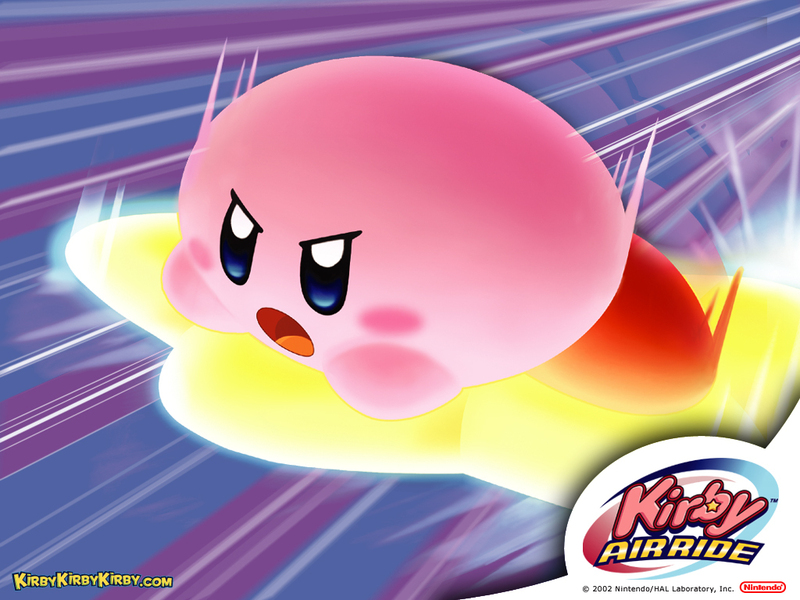 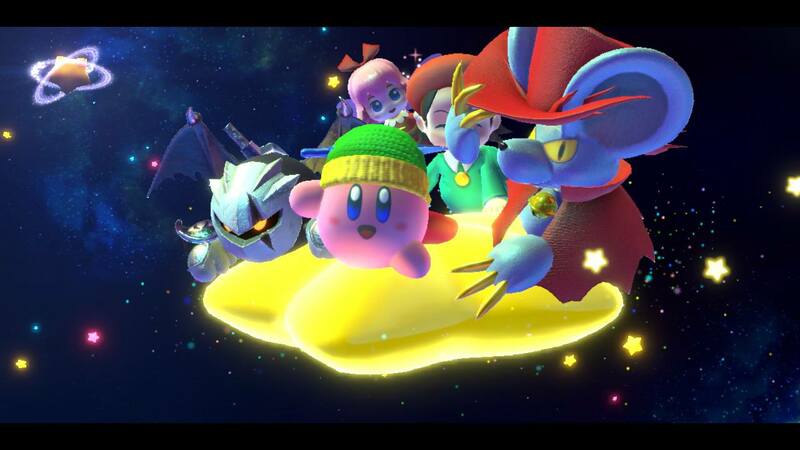 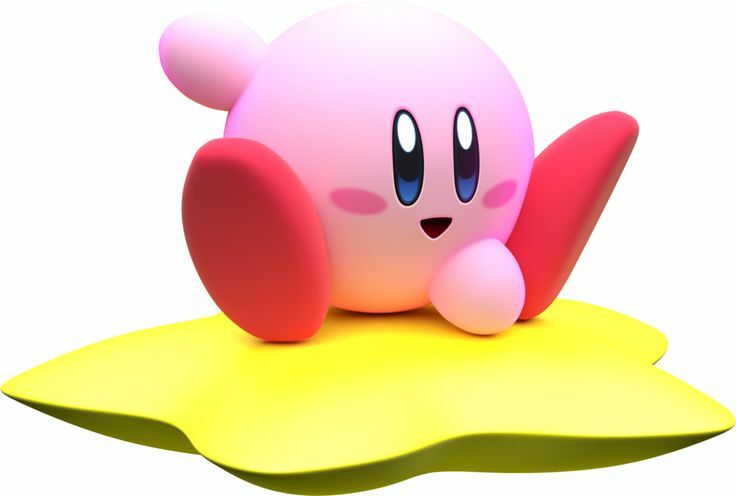 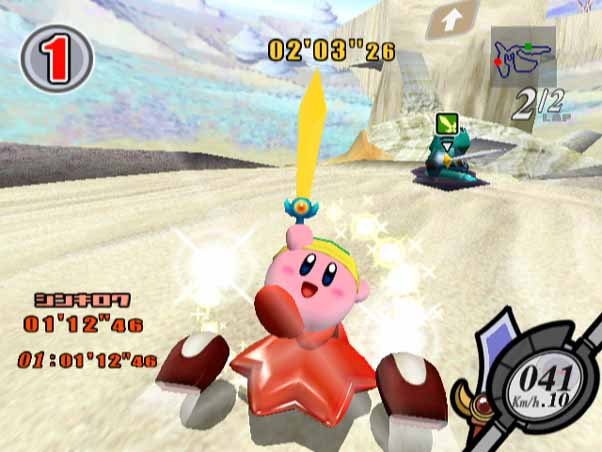 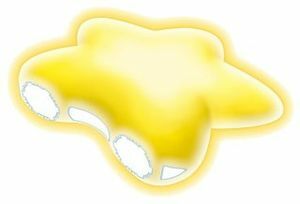 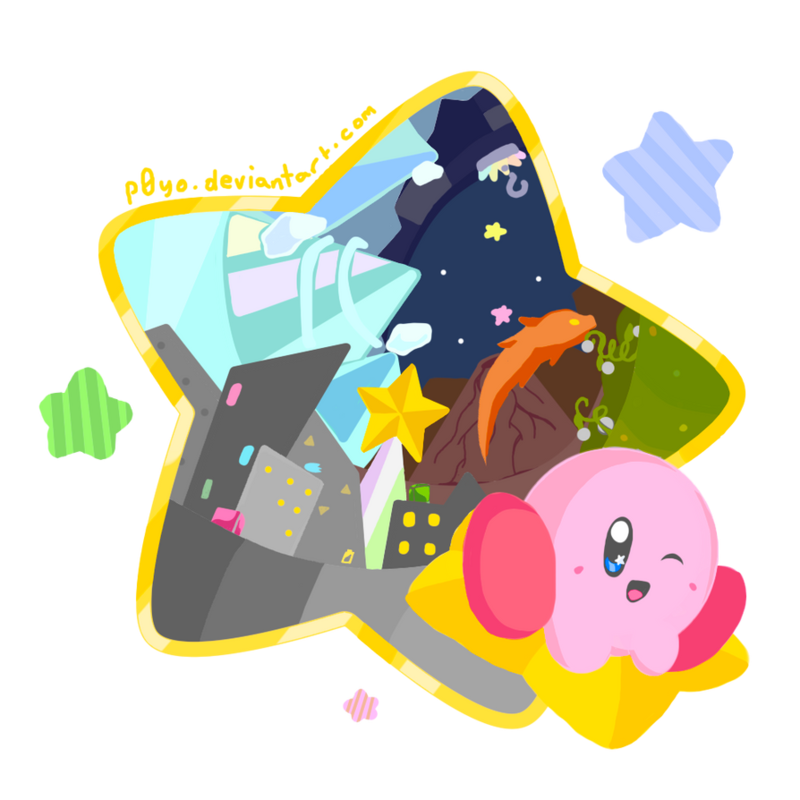 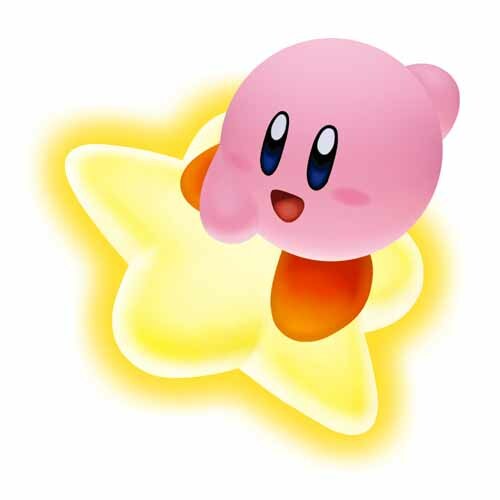 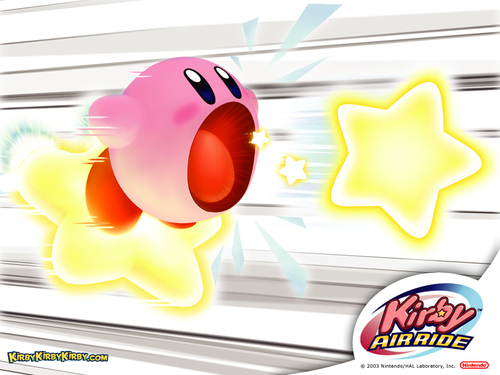 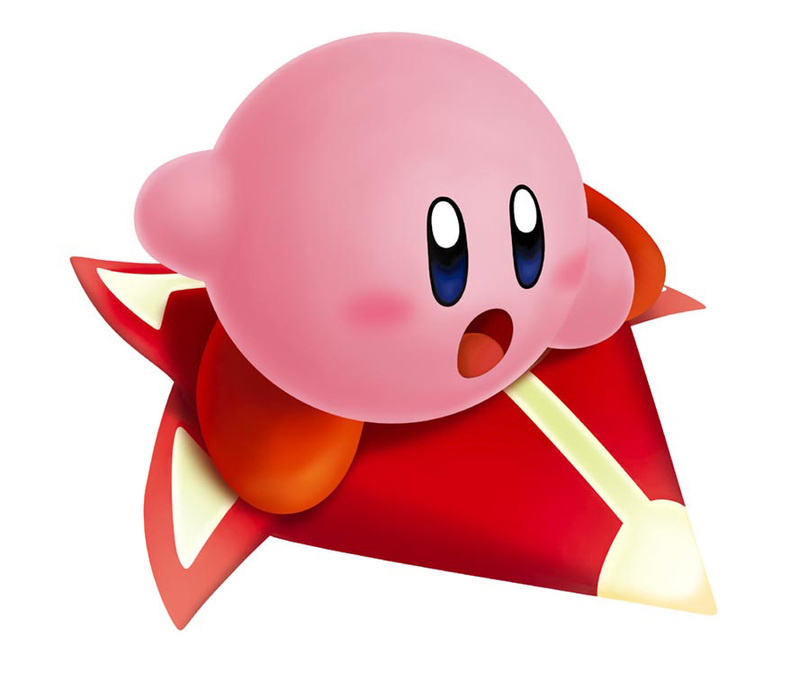 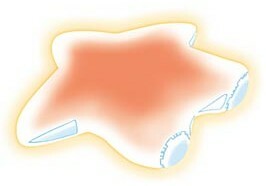 The simple controls are a defining feature of Kirby Air Ride. 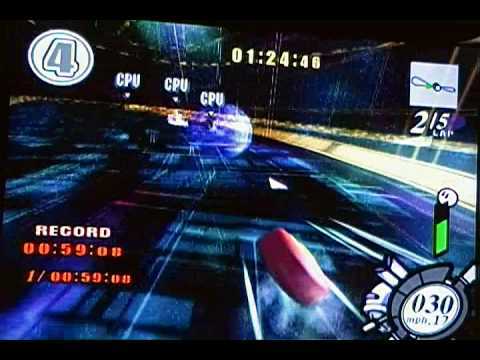 Unlike most racers, no input is necessary for the craft to move forward. 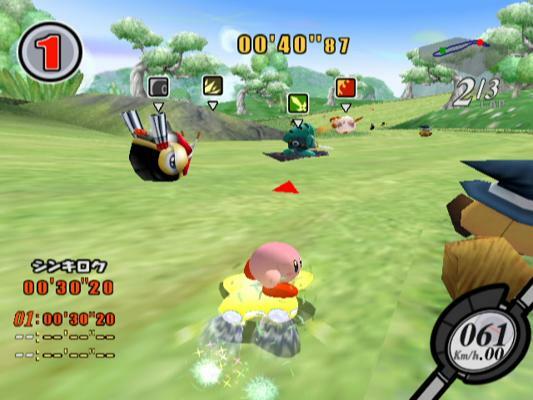 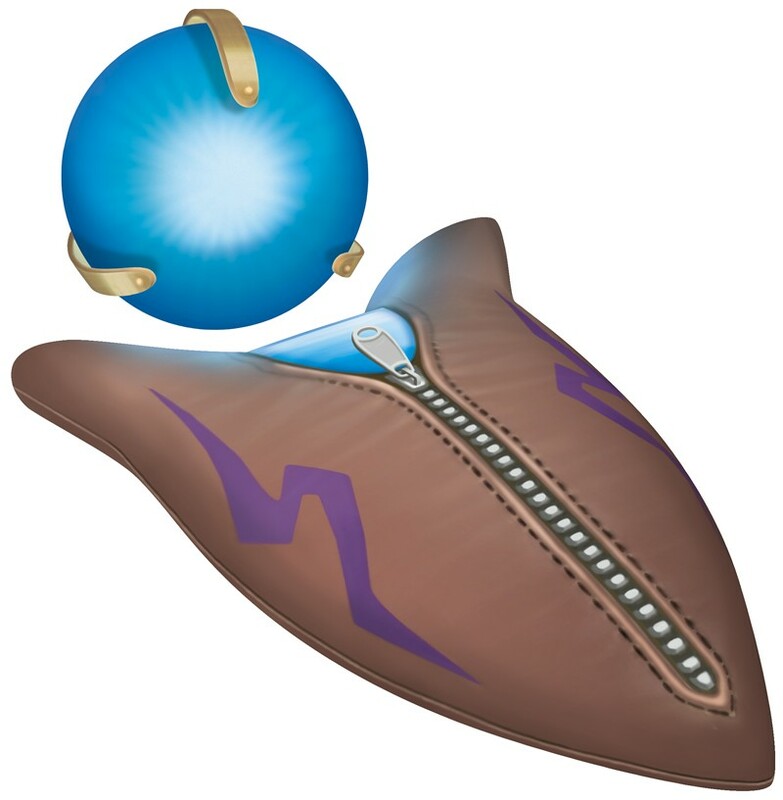 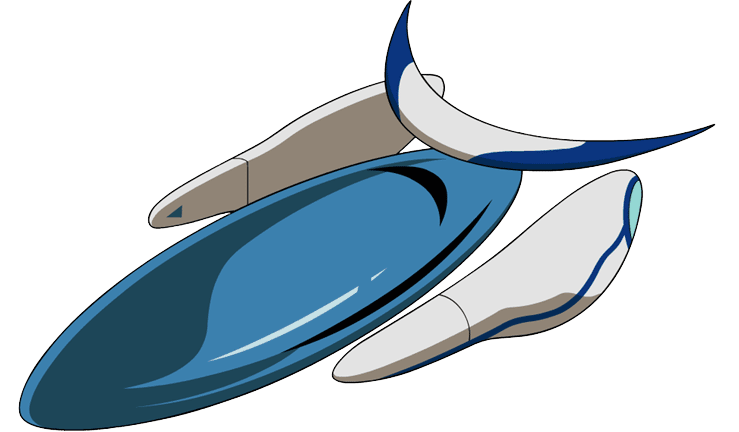 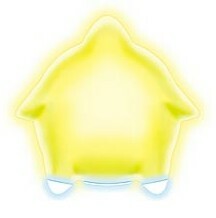 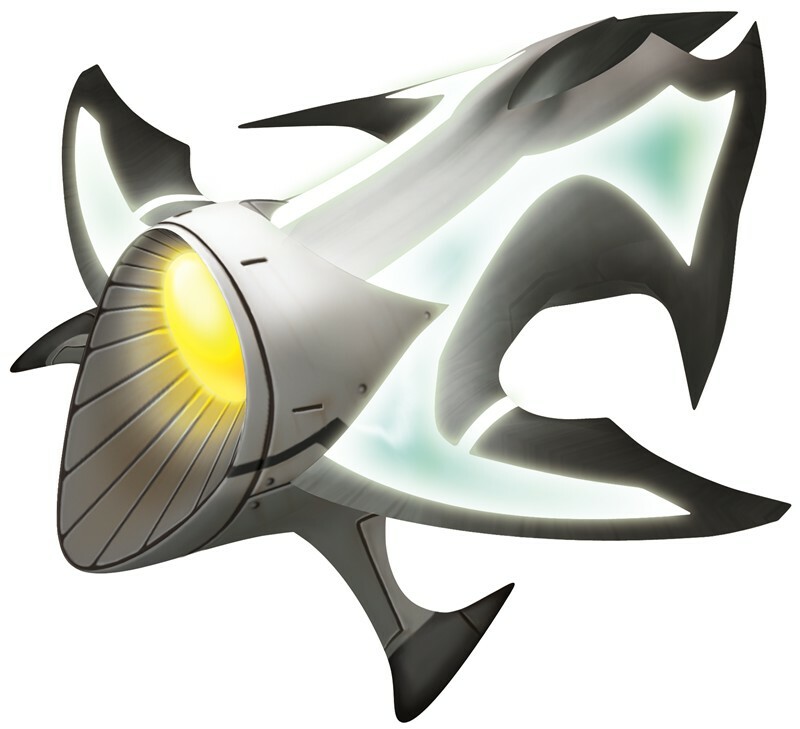 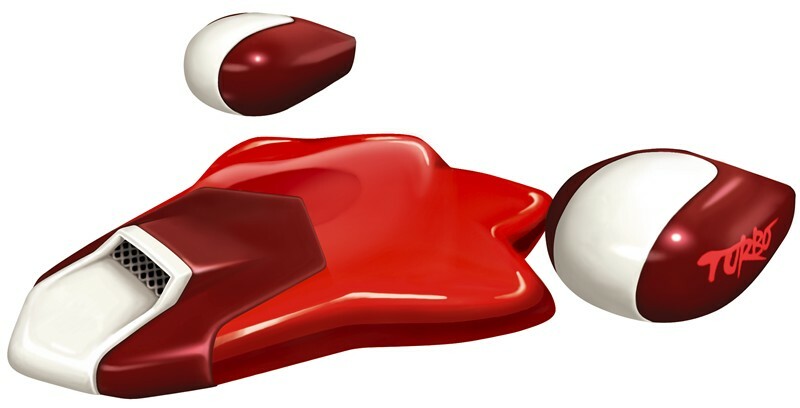 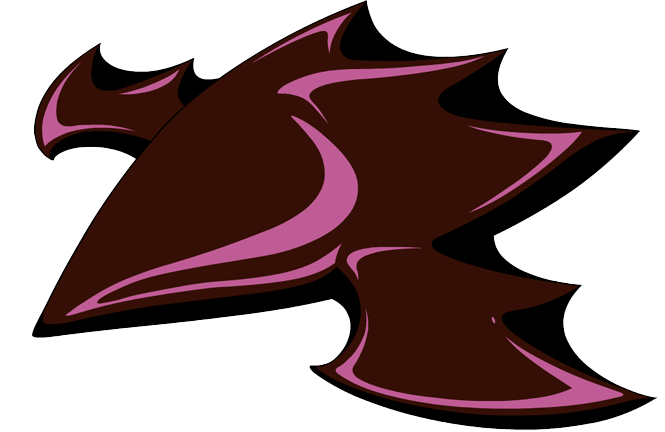 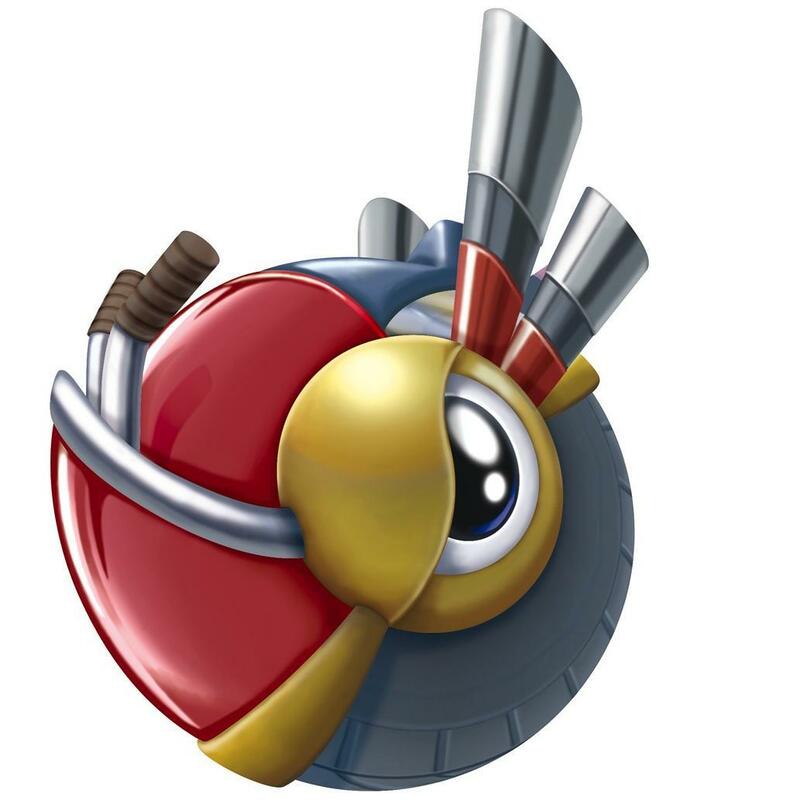 Other than the use of the Control Stick to steer, the A button performs all other actions in the game, including braking, charging up for a boost, sucking in nearby enemies and thereafter using the powers absorbed from them. 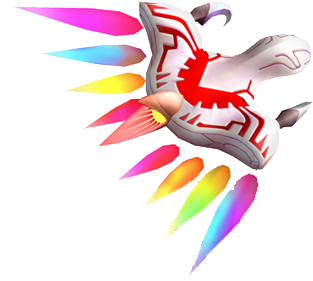 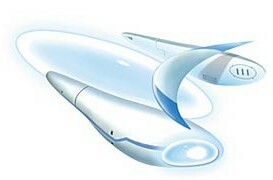 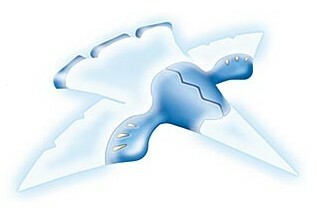 Gliding is also a definitive feature of the game, as the player can control the crafts' altitude when they go airborne.